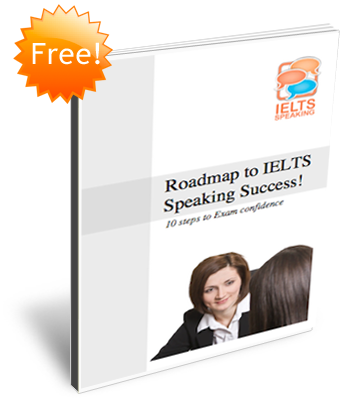 Get a feel for the IELTS Speaking exam with this sample video. Before you watch the student, scroll down the page to see the examiner’s questions. How would you answer them? And what subject do you study? What do you think you will do next weekend? Do you enjoy your weekends more now than you did when you were a child? How important is it for you to relax at the end of the week? What sort of music do you usually enjoy listening to? Describe a special gift or present you gave to someone. (No further instructions are given on the video). On what occasions do family members give gifts to each other in (your country)? Do people tend to spend a of money on gifts? What kind of gifts do children give to adults? What age do children start to choose to give presents to their parents? What motivates governments to give aid to other countries? Do you think the aid is always helpful? 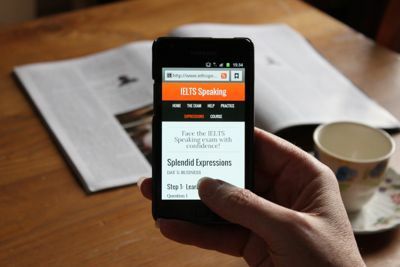 Visit our Practice Tests page for further samples of the IELTS Speaking test and record yourself while you’re there! I hope you are all very well. I think you are doing a great job. You really help people around the globe to gain confidence before taking one of their most significant test as ielts may be regarded as the golden gate to the American civilization.l wish that with your generous time and industrious efforts you once would be able to create an English loving community. The most important aspect when it comes to learning English is practice on a daily basis.This is done professionally through videos ,lessons and emails but what about getting English loving people to practise using it through conversations,chats and emails? Helpful examples and practice tests. Recommended to everyone who plans on taking the exam in the near future. I hope so for a test. Will u please help me . In order to practice. Comment please.